FROSTWORK, the Ambient Black Metal solo project of vocalist Dagon (HEATHEN DEITY, THORNLAND) has signed with UKEM Records for the release of a split album with the label’s other new signing CRUELTY’s HEART. The album is slated for release in early 2014. 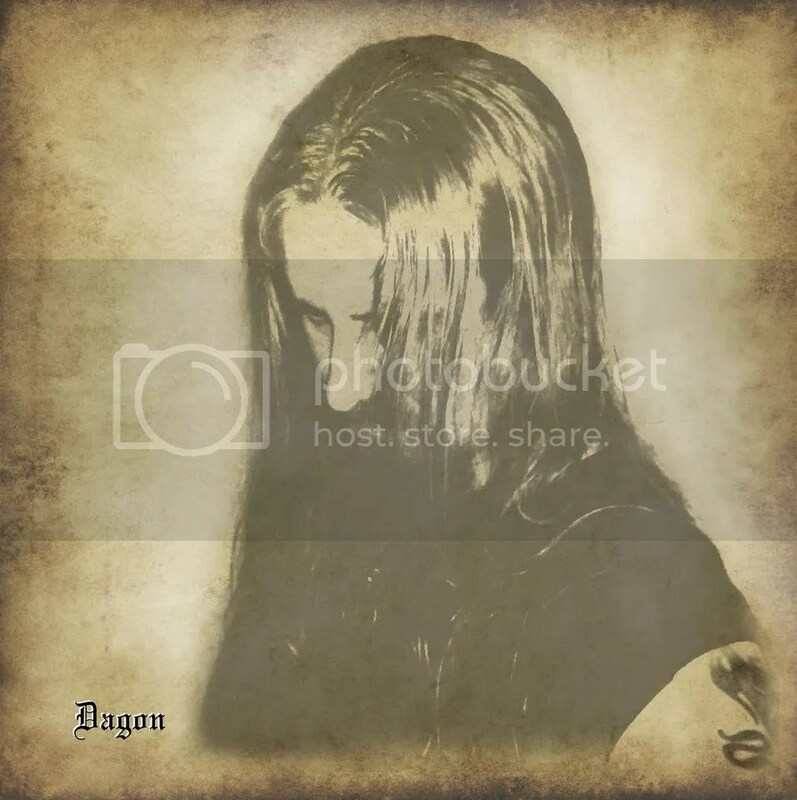 A founding member of HEATHEN DEITY, one of the UK’s longest serving Black Metal bands, frontman Dagon started working on FROSTWORK in 2007, seeing it as a way to give voice to his own visions and ideas which did not necessarily fit in with the Old School Black Metal style of HEATHEN DEITY. With the release of 2008’s “The Rites of Winter: The First Storm” demo, it was clear right from the start that FROSTWORK would take the coldness and misanthropy of Black Metal, and combine it with themes from nature and folklore to create a sound that epitomised both the beauty and the harsh reality that nature can sometimes manifest. The release of the debut full-length album ‘Lore of Winter – Ealdspell’ in November 2012 on Ƿodfreca Soncræftas (Wodfreca Records) confirmed that FROSTWORK was much more than a side project, and that Dagon was fully committed to developing his solo work much further. Currently working on the next FROSTWORK album in his home studio in Derbyshire, England, Dagon had this to say about both the album and his upcoming collaboration with UKEM Records: “I’m more than happy to be working with UKEM Records, which, in my opinion, has become one of the UK’s best independent extreme music labels. As soon as the work on the next FROSTORK album is completed, I will start writing for the split with CRUELTY’s HEART and I already have some ideas about the sound I want to aim for. As far as FROSTWORK’s new album itself is concerned I will be building up from where I left off with “Lore of Winter – Ealdspell”. I’m very satisfied with the way FROSTWORK’s sound has developed and grown, and will continue to grow, but you can be sure that at its heart there will always be that cold, bleak, uncompromising, raw atmospheric English Black Metal”.